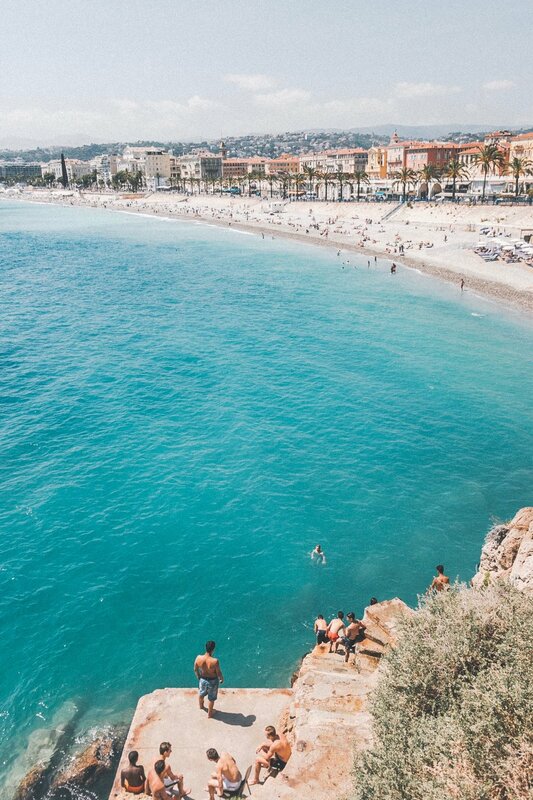 Nice, France, was the first overseas destination I ever went to. I’ll never forget the excitement I had leaving Los Angeles! I was in love with films from the 50’s and 60’s shot there. There was so much glitz and glam on the French Riviera, and my idol Audrey Hepburn loved that area, along with many other A listers back then, and even now. I was intrigued by this beautiful coastline spanning from Saint Tropez to Menton. 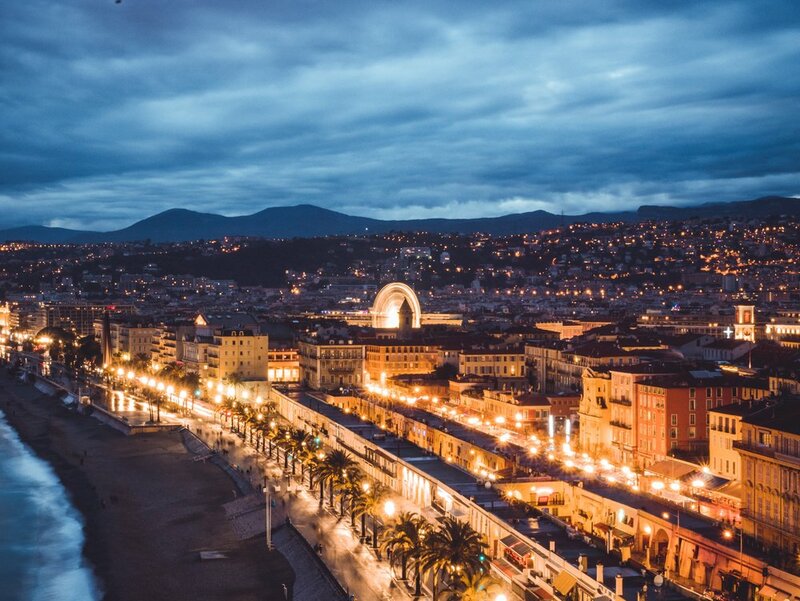 I spent a lot of time in Nice, sunbathing on the beach with a drink in hand, or sitting at one of the many outdoor patio restaurants drinking fine wine on The Promenade des Anglais, the pedestrian area along the stunning Mediterranean Sea. I loved eating Nutella crepes daily. I also enjoyed walking around the markets eating yummy ice cream, buying fresh flowers. 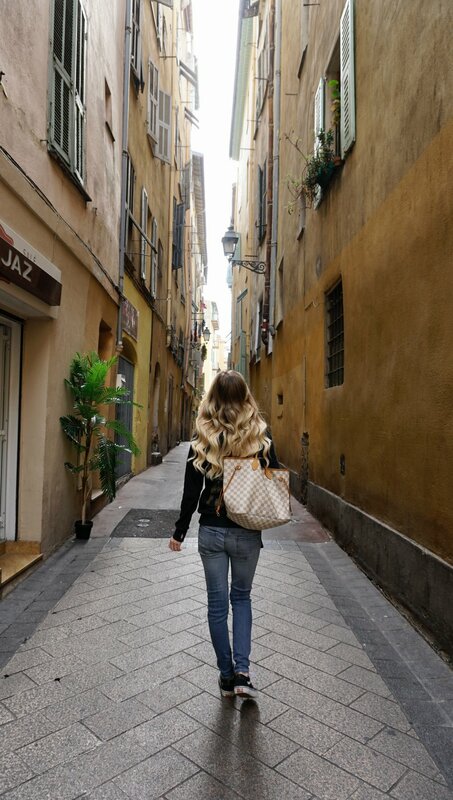 Nice was a lot less pretentious to me, than Cannes and Monte Carlo, and a lot more fun and relaxing. 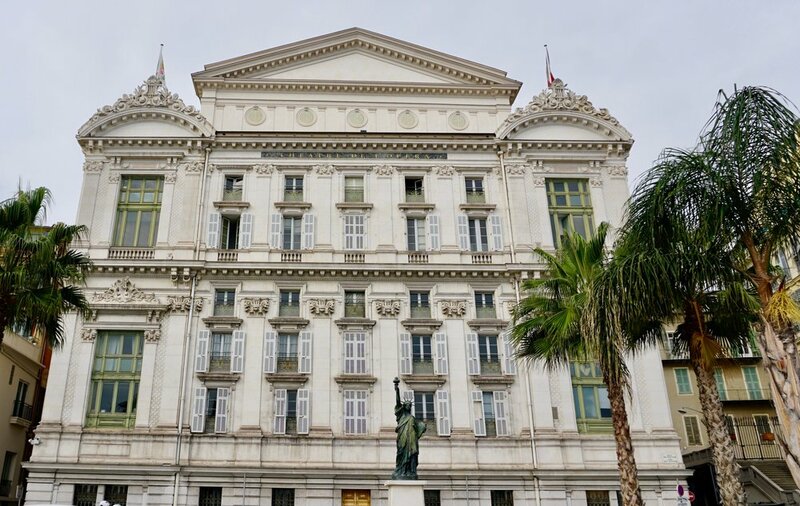 In Monaco, I would stay at The Fairmont Monte Carlo. I would jog each morning to the palace and around the marina. With shopping and good restaurants within walking distance, it was a no-brainer. There was mostly high-end shopping available, which back in the day I was fortunate enough to enjoy a little. Since my budget these days is a little different. I place value on experiences, instead of material possessions, so I refrained from the shops. I strolled the markets instead and sat in cafés, people watching and listening to the beautiful French language. 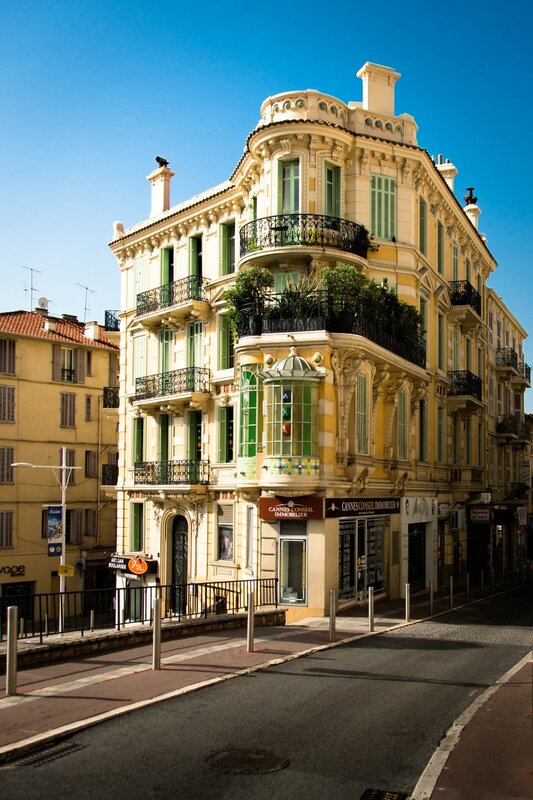 Monte Carlo is beautiful and very small but also very high society and rich. 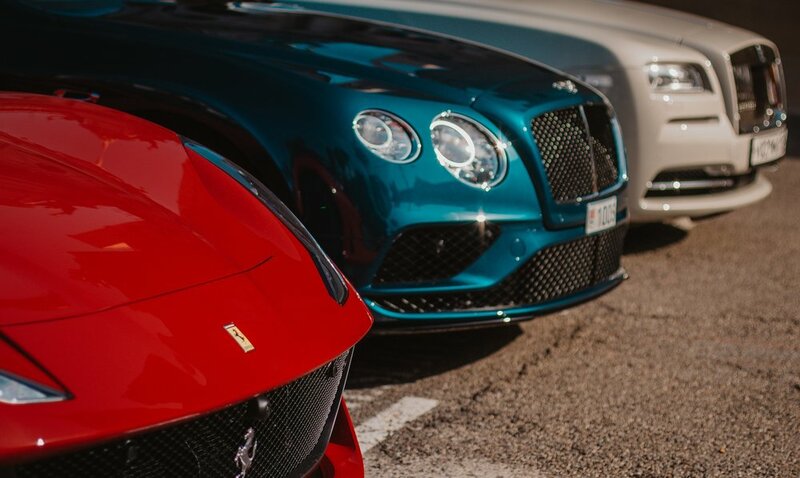 It’s full of yachts, sports cars, and Birkin bags, and it’s full of women and men who dress with impeccable style. 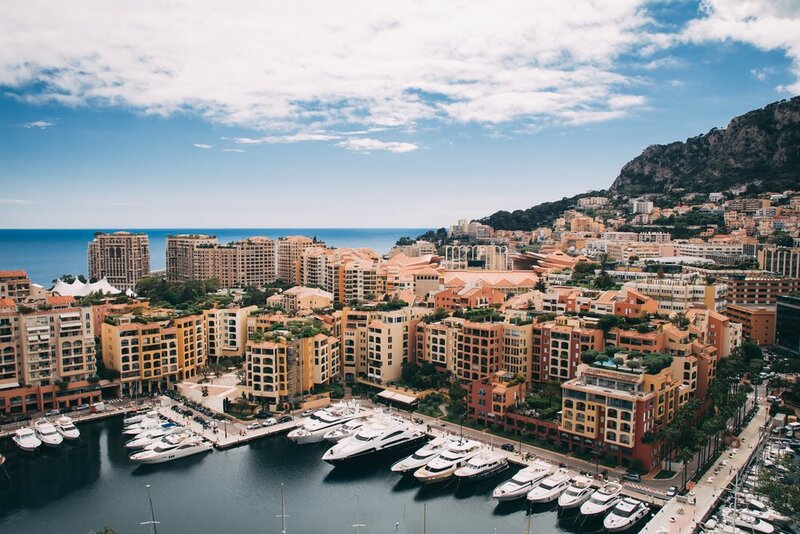 I would stay on yachts during the Monaco Grand Prix hanging with celebrities and other Formula 1 drivers, chatting about what life was like when you drove for a living. 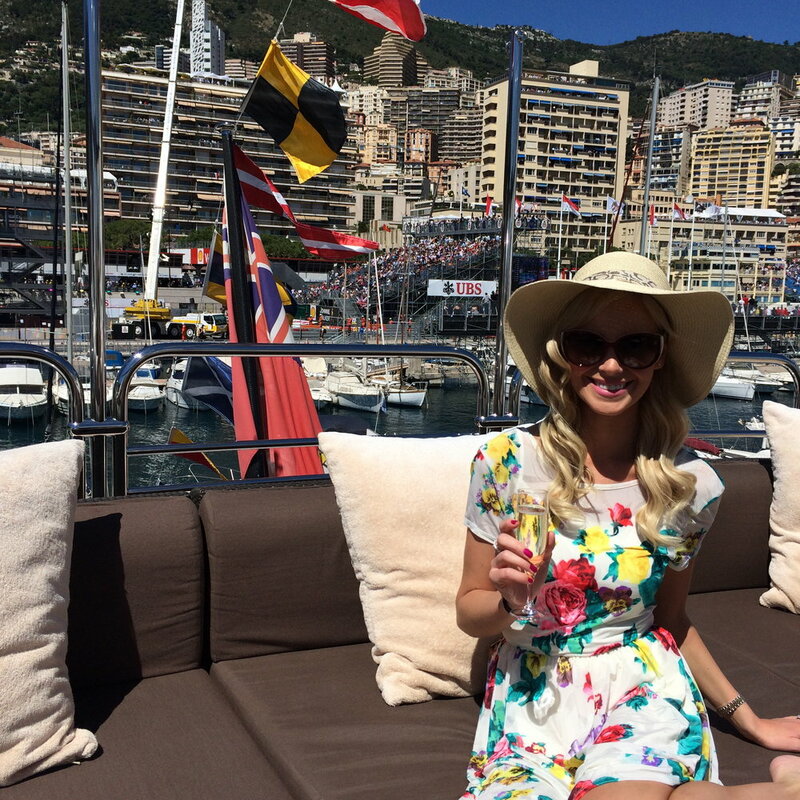 I experienced Monaco in a fashion that everyone – especially a 20 something year old – would want to. It was exciting, eventful, eye-opening, but also intimidating. It was a place I loved, but it was also a bit more pretentious than the rest of the Cote d’Azur. 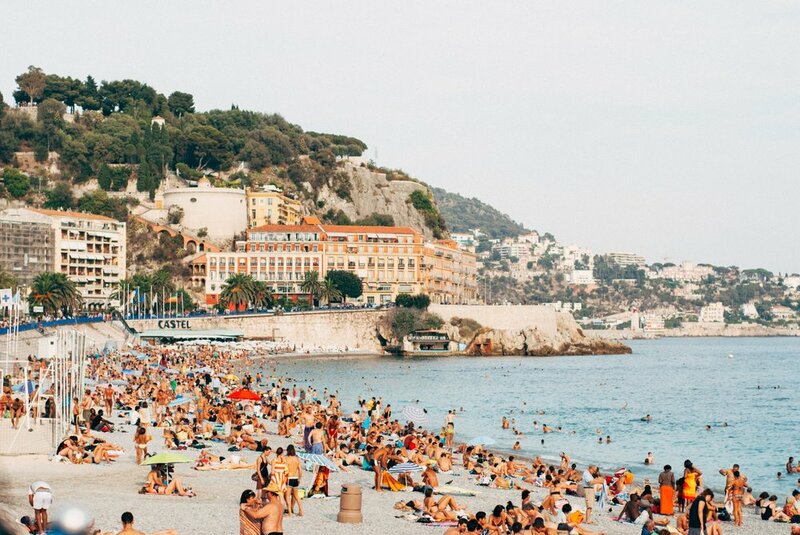 In Cannes, I would find a private beach – with a Vogue in hand – to sun myself and people watch. I thought I was the luckiest 20-year-old ever. 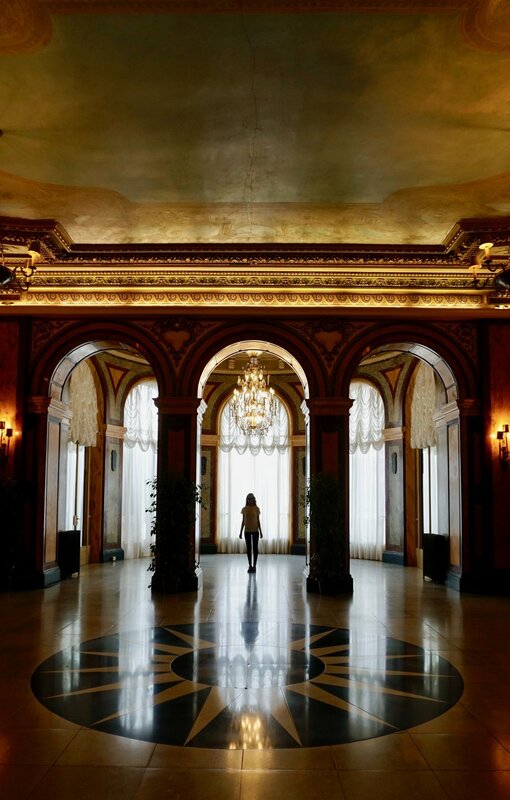 I would stay in the Le Grand Hotel. I ate along the beach while taking in the lovely Mediterranean sun and getting a nice tan. I was living the dream. I had the opportunity to explore one of the most beautiful, exclusive, and rich coastlines in the world. I was learning all about luxury, fashion, and sophistication at my young age and hanging with some of the most influential and rich people in the world. Fast forward almost ten years later, and I’m back in Nice. Only this time I’m back as a grown woman, divorced and fronting my own tab, instead of the girl I was in the past. It’s still a place that reminds me of so many happy and exciting memories, and it’s a place still very near and dear to my heart. 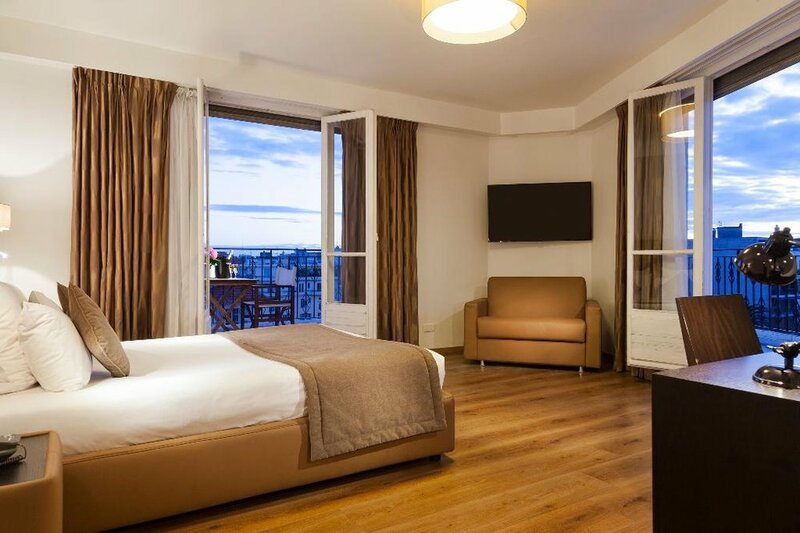 In Nice, I stayed at the lovely boutique hotel LA MALMAISON. It is ten minutes from the beach in a lovely location. I’ve been more into boutique hotels these days as the attention to service and detail just seems to be better most of the time. The women working there were lovely. They gave me an adorable modern and chic room with some French wine and Nougats. It also had an incredible bathtub I took advantage of. There’s a common theme with bathtubs that I’m quite certain you have picked up on at this point. It also had an adorable terrace with lovely views of the city. 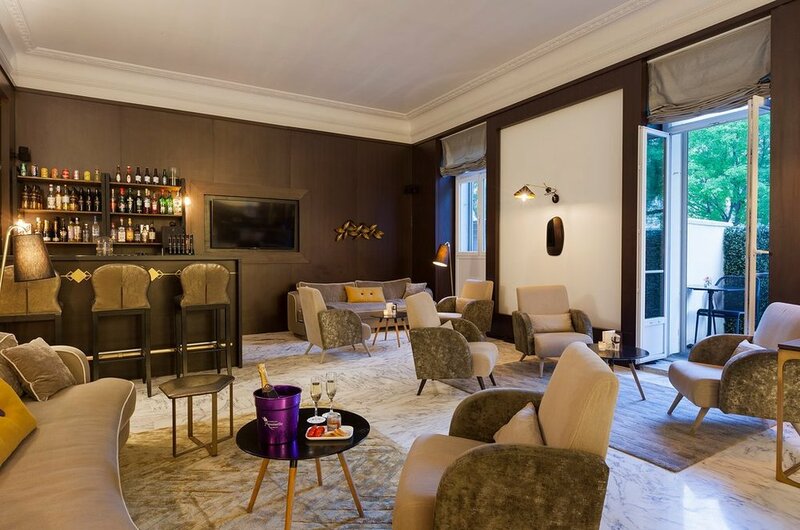 A perfect place for a French breakfast or coffee in the morning. I would recommend LA MALMAISON to anyone. It’s just so cute and French. The rooms also have an outside rooftop terrace. The beaches on this coast are gorgeous, the weather is awesome, and the people are so chic and sophisticated. It’s just an exciting and trendy place to be and a great weekend away to relax. This is the place where all the stars – especially in the ‘60s and ‘70s – used to congregate. You must walk around the markets. 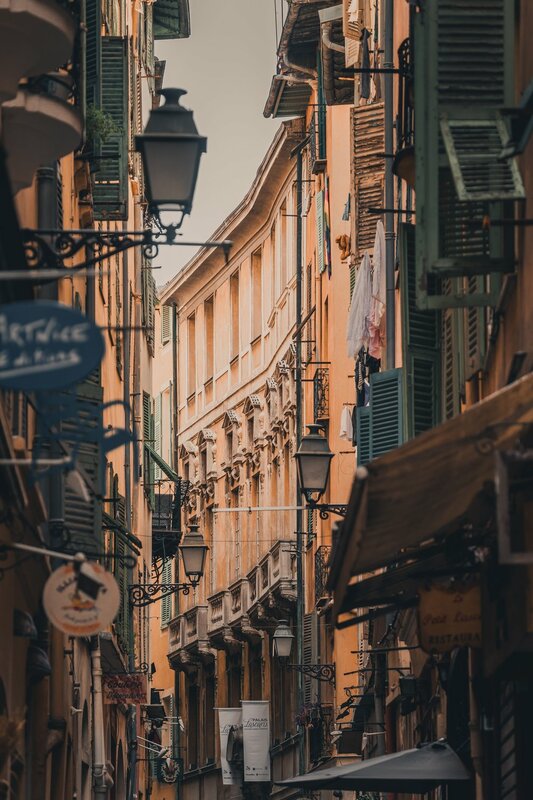 There are so many treasures there and you will feel a little “Beauty and the Beast” like walking through the old, narrow, and quaint French streets. The French Rivera is the true definition of chic and class. You will love it. If you have the time, drive the entire coast. It’s stunning. 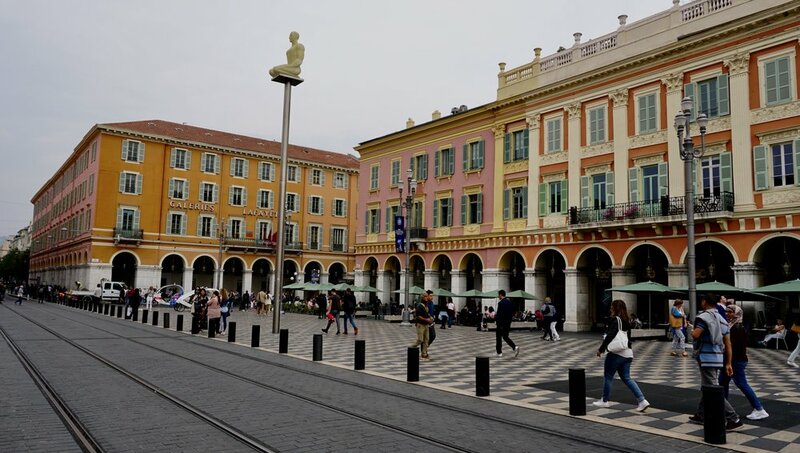 Monaco and Menton are more of an older crowd mostly, Nice and Cannes have great restaurants and bars, and St. Tropez is awesome for nightlife. It’s also where I would go to go out! Another short drive to the historic village of Eze is another beautiful and a must-see when in the area. 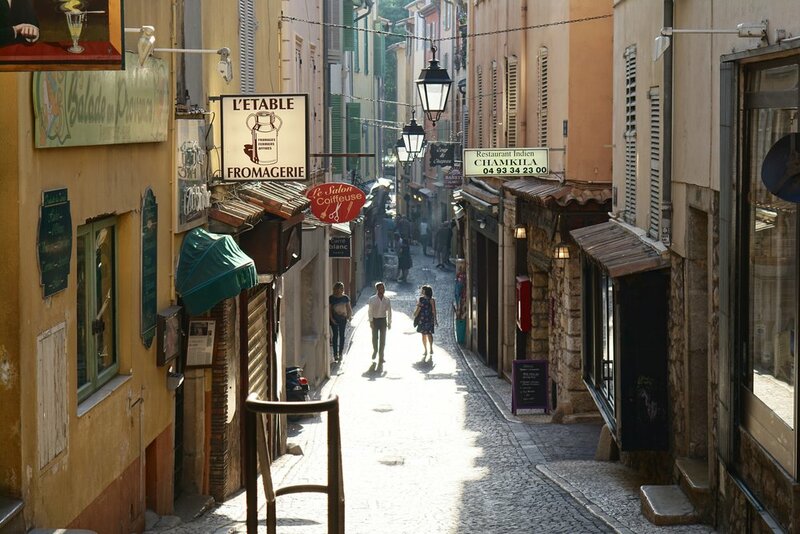 The French Riviera is an area for anyone to love, and is also great for families. 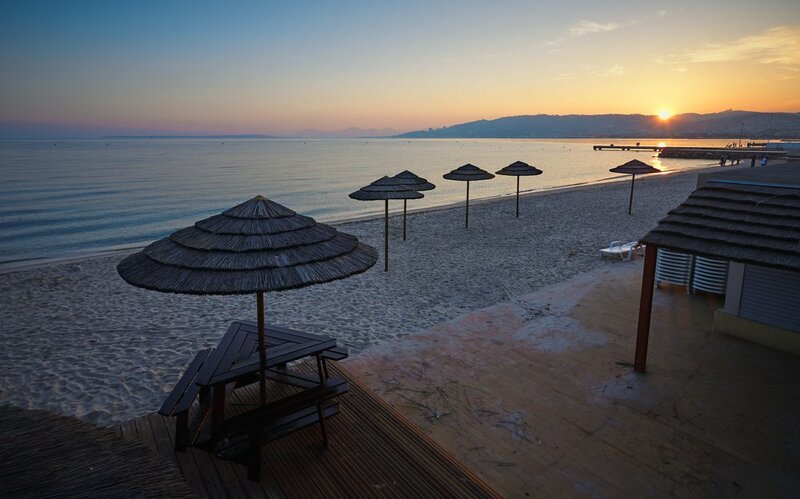 Plage de Passable, Paloma Beach, Pampelonne Beach, Larvotta Beach, Cape Taillat, Castel Beach, promenade du Soleil, Blue beach, Escalet Beach, Chez Jozy, it will say “Plage” which means “beach” in French.